This is an exciting time of year for us at ABK; summer is just around the corner and things are really starting to get busy. We are starting to recruit staff and campers for the summer. We are working on completing our cabin design for the brand new Ojibway staff cabin. We’re in the midst of our monthly donation campaign; and we are working on selecting our Summer Staff for 2016. In the midst of all this busyness there is often a temptation to rely on yourself and your own intellect. It is easy to start looking at the tasks piling up and the different issues that arise and stop looking to the One who gives wisdom generously to all without finding fault- we just need to faithfully ask. I am reminded of what I often refer to as my “life verse” Proverbs 3:5-6. God is good and He is the one whom we can trust. I wanted to share a couple of excerpts from some of the Summer Staff cover letters I received this year. They serve as such a great reminder that it is God doing the work at ABK and He is the one transforming lives, not us! I hear story after story of lives impacted by the ministry happening at ABK – these are just a few examples. 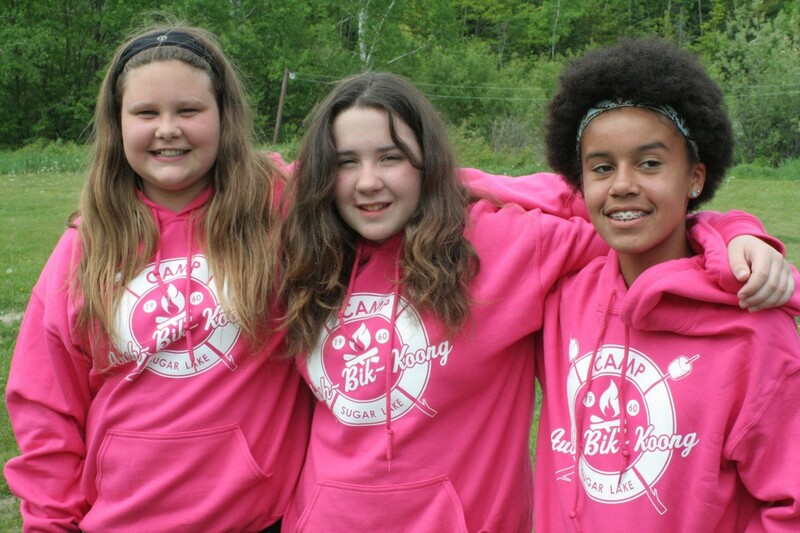 Camp ABK is a place worth investing your time, talents, and treasures in! Please consider volunteering for a week or two this summer, or using your skills to help us with our capital projects as part of a June work team, or consider giving to our monthly donor campaign; we are at about $2,000 of our $5,000 goal for monthly support. Contact Ryan at ryan@campabk.com to be a part of a June Work Team. Check out our monthly donor campaign video here and download a monthly donor form here. God works in such extraordinary ways at ABK and, as the relatively new directors, my wife and I are so humbled by the way God chooses to use a place like ABK and people like us. We just need to trust Him! We are currently at 5% of our goal for this project. Copyright © 2019 Aush-Bik Koong Bible Camp.